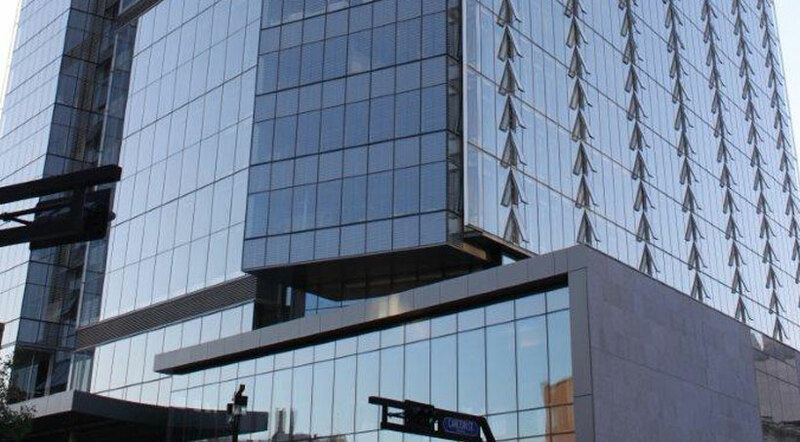 Manitoba Hydro Place at 360 Portage Avenue is a first of its kind, state of the art Leed Credited Platinum building. The electrical system designed by Earthech and installed by Wescan Electrical Mechanical Services included many design assist systems of detail. New lighting ideas, controls, and distribution systems with risers of 23 floors of bus duct both normal and emergency power for the building. The lighting of the interior atrium, a four story showpiece leads the way into the building. The first three floors of public access space and office areas are joined by the Winnipeg indoor walkway. The office floor spaces are completely serviced in a computer access floor with data and power all hidden from view. The intricate and possibly the most complicated fire smoke evacuation system, was also part of this project. Wescan completed all electrical systems at CSRP. The project has helped to ensure that HSC meets its mandate of being the trauma center of Manitoba, North West Ontario and Nunavut. The CSRP is comprised of a 286,000 square foot building which houses adult and pediatric emergency departments. The building includes trauma specific operating rooms, surgical suites, medical intensive care units and burn units. New 84 cell medium security facility built 80 KM’s outside of Winnipeg. 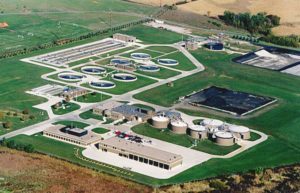 Wescan’s work at this new facility consisted of the complete mechanical and plumbing systems. 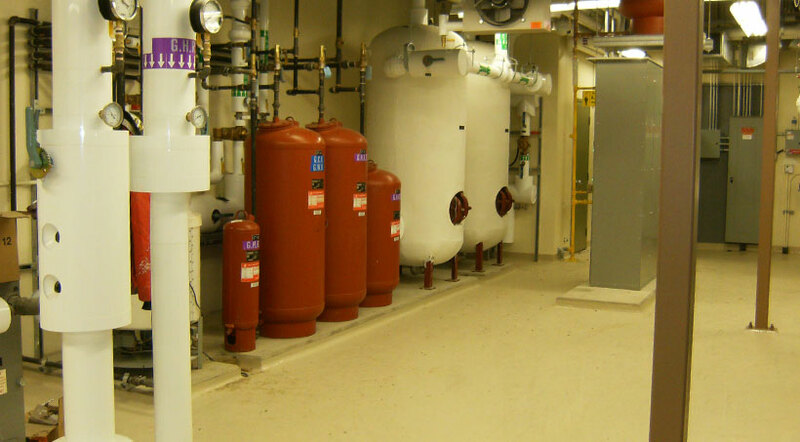 The primary HVAC systems utilize a geo thermo field and heat pumps as the main energy source with back up LPG. The domestic water to the cells are controlled on the Icon system to ensure efficient and secure management of the water. This project consisted of a new 440,000 square foot sporting facility with the capability of seating 15,015 people. The challenge was to build a functional modern building and do so within a limited budget. This involved a design assist approach, with guaranteed maximum price in mind with all the parties involved. The end result is a facility that is known for its excellent sound, and has made Winnipeg a more prominent location for concerts. 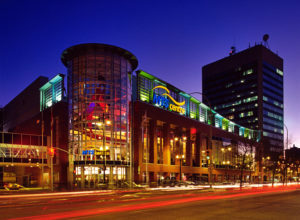 As of 2008 the new MTS Centre was listed as the 19th busiest arena in the world, (something that all Winnipeggers can be proud of). Scope of work included installation of the lighting system, energy efficient sport lighting system, building control systems, communication systems, energy efficient distribution system, state of the art entertainment system (including jumbo-tron), and life safety systems. 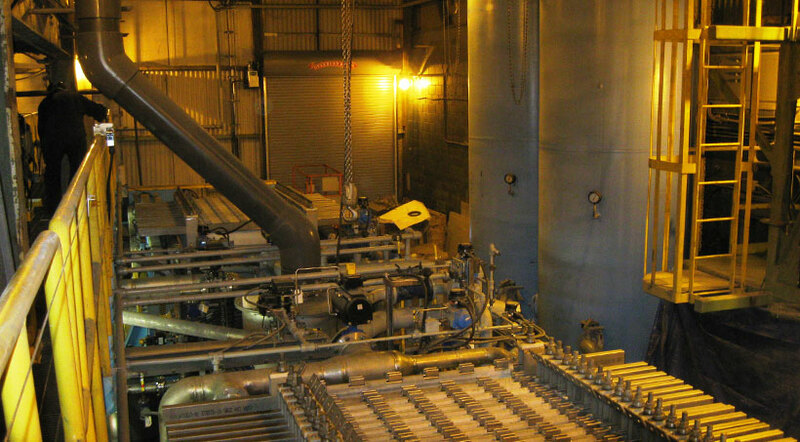 In November 2007, Vale Inco engaged Wescan along with design build partners, CH2M Hill to design and install new high pressure membrane filters in Thompson Manitoba Refinery to filter the sulfur anode slimes. The goal of the project was to reduce SO2 emissions from the mine site. The final result exceeded the original expectations of the project and was a resounding success. 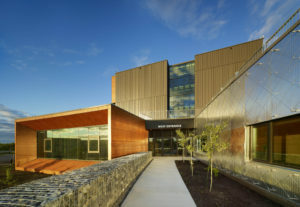 The design of the campus, which meets or exceeds the province’s sustainability and Leadership in Energy and Environmental Design (LEED) building standards, and includes a 73-space childcare facility for infant, toddler, pre-school and school-aged children. Wescan completed ground up electrical installations for the new campus (including the classrooms, common areas, library, office space and daycare) as well as tie-ins into an existing community center. 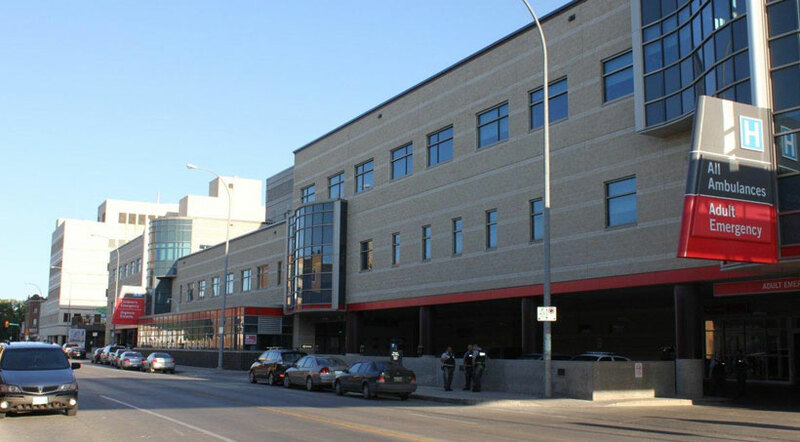 The City of Winnipeg now operates this facility on a 24/7 basis and only mans the facility 40 hours per week.